Rifle hunting, crossbow & bow hunting! 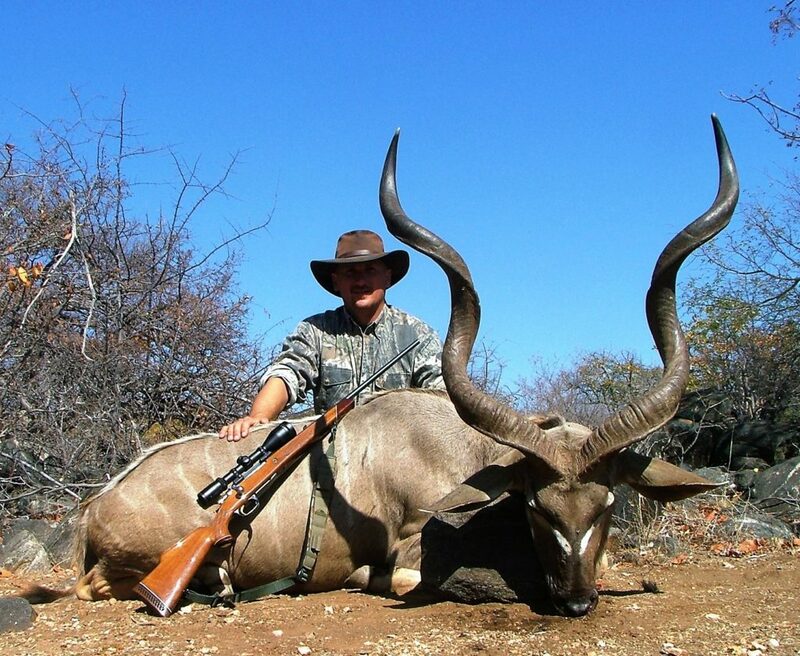 Legendary hunting safari’s for the traditional and modern day hunter. Clients are accompanied by professional hunters and well-trained guides and can be assured of a successful and memorable hunt. 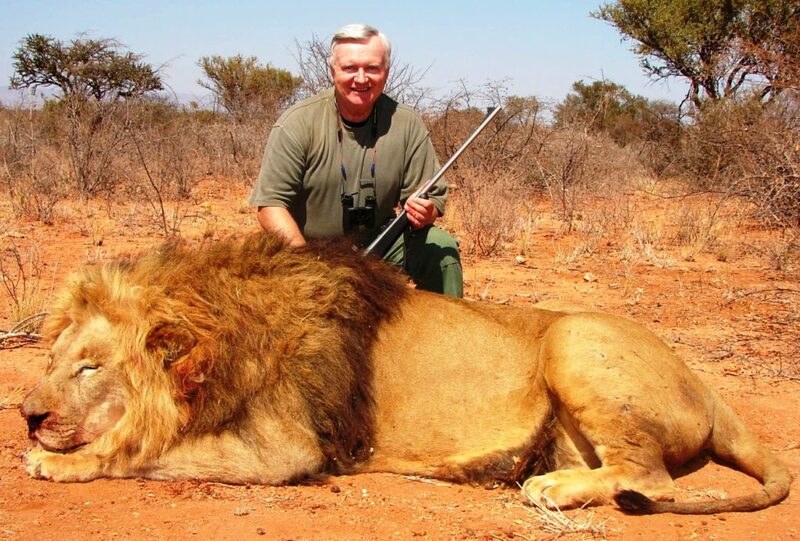 The hunting party is linked by radio to base and once the successful shot has been fired, carcasses are promptly removed and taken to the fully- equipped slaughtering facilities. Experienced staff members prepare capes for trophy mounting and deep-freeze facilities are available. A third of the hunting area is reserved for bow hunting and rifles with silencers are preferred. Buffalo, Sable, Roan, Giraffe, Leopard, Cheetah, Spotted & Brown Hyena, Crocodiles, Waterbuck, Nyala, Bushbuck, Kudu, Eland, Impala, Blesbuck, Zebra, Gemsbuck, Blue Wildebeest, Red Hartebeest, Klipspringer, Steenbuck, Sharpe’s Grysbuck, Duiker, Ostrich, Bushpig, Warthog, Caracal, Jackal and various other game. 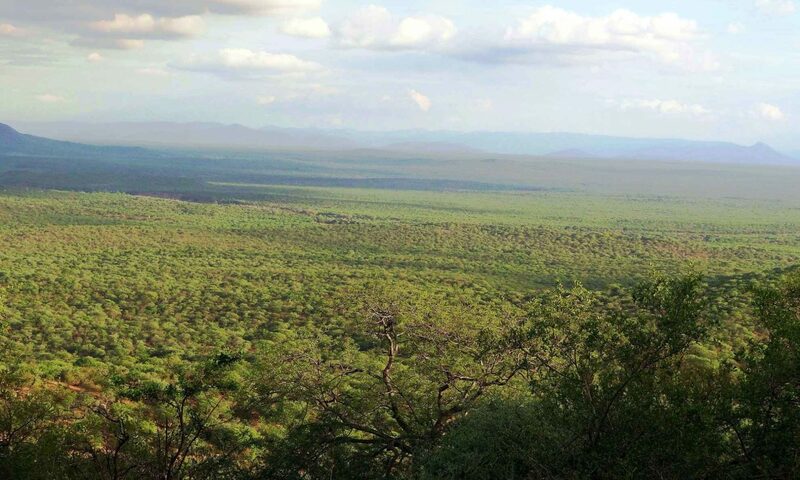 This special place exists only at Sheldrake Game Ranch set in the far Northern Limpopo Valley of South Africa on a vast area of unspoilt natural surroundings where our hunting clients can hunt our 30 000 acres reserve year round! 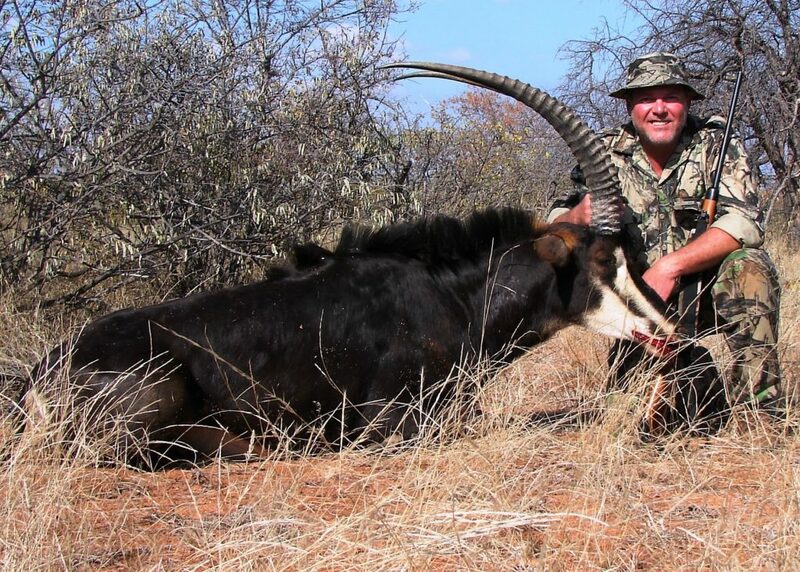 Sheldrake Game Ranch offers experienced hunters as well as ardent hunters looking to gain hunting experience a unique encounter with “Wild Africa”. Whether it’s walk and stalk, long range hunting or bird hunting, our professional outfitter will take you on a hunting experience of a lifetime.